Pozzolanic Hydraulic Lime (PHL) that is to be combined with Hemp Hurd fibers to create hemp insulation for walls. Made in America. 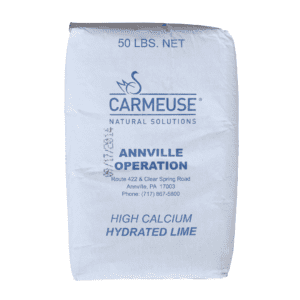 The product combines the sustainable properties of lime with the renewability and thermal properties of hemp hurd to create the ultimate green building material. It is used as an insulation material for timber frame construction. Our Ecologic™ Plaster system can be applied over the Hemp-Wall Binder once it is cured. 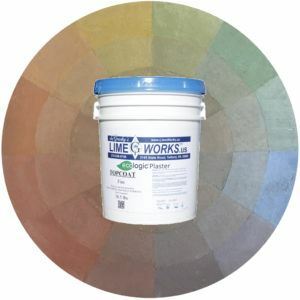 Hemp hurd is not sold by LimeWorks.us.